Michael Daley was born and raised in Dorchester, Massachusetts. He later took vows and prepared to become a Catholic priest. Upon leaving religious life, he was wild in the streets, protesting wars and seeking a life of experience. He holds a B.A. from the University of Massachusetts and an M.F.A. from the University of Washington. His poems have appeared in American Poetry Review, Hudson Review, Ploughshares, New England Review, Rhino, North American Review, Writers Almanac, Raven Chronicles, Seattle Review, Jeopardy, Prairie Schooner, Cirque, Alaska Quarterly Review, Cascadia Review, and elsewhere. He is the founding editor of Empty Bowl Press, publisher of the Dalmo’ma series of anthologies among other titles; former Poet-in-Residence for the Washington State Arts Commission, the Skagit River Poetry Foundation, the Massachusetts Cultural Council, and a retired English Instructor for Mount Vernon High School. His reviews and essays have appeared in Pacific Northwest Review of Books, Raven Chronicles, Port Townsend Leader, and Book/Mark Quarterly Review. 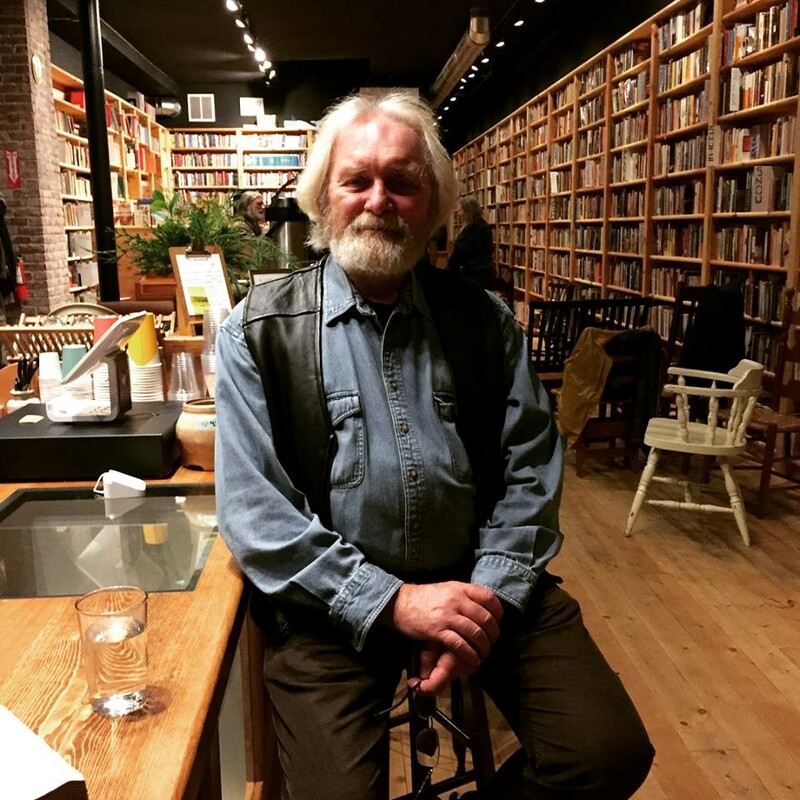 In addition to seven chapbooks, he has published three full-length collections of his poetry: The Straits, To Curve, Moonlight in the Redemptive Forest, and a book of essays: Way Out There/Lyrical Essays. He has been awarded by the Washington State Arts Commission, Seattle Arts Commission, Artist Trust, Fulbright, and the National Endowment of the Humanities; recently, Pleasure Boat Studio published his translation ofAlter Mundus by Italian poet Lucia Gazzino. Of a Feather has just been published by Empty Bowl of Port Townsend, a division of Jack Estes’ Pleasure Boat Studio, New York City.